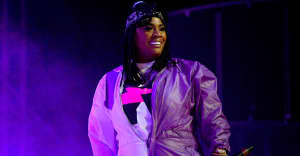 The Oakland rapper drops her latest new release. 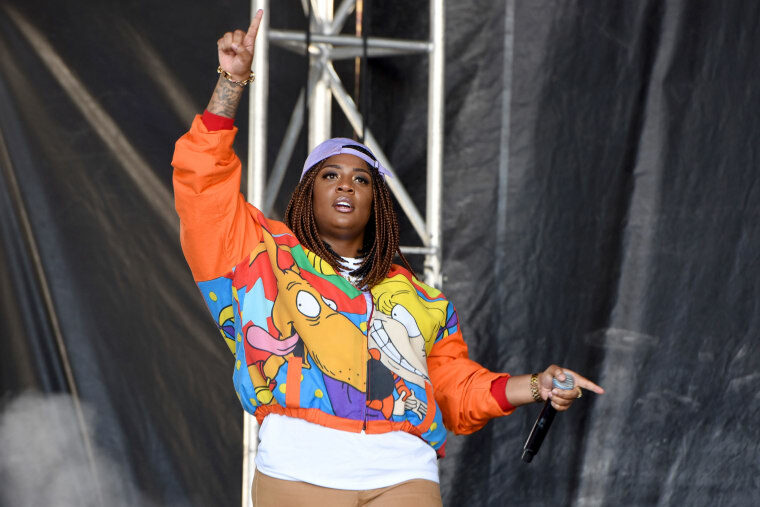 Kamaiyah's Before I Wake mixtape was a late-2017 highlight and the Oakland rapper is keeping things going in the new year with new music arriving every week. The first drop came last week and on Tuesday, February 13, she delivered once again. The turned-up, club-ready "Henny On Ice" is an immediate hit. Check it out below.